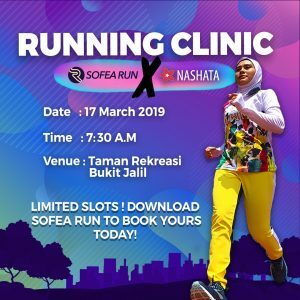 Nashata & SOFEA Run are teaming up in support of the Malaysia Women Marathon Virtual Run. Join Nashata x SOFEA Run FREE Running Clinic led by fitness coach, Intan Suraya and find out about how to run without injuries and improve performance. You get to meet other lady runners and learn from each other. It is limited for 50 ladies only and registration ends Saturday, 16 March 2019 – 3.59PM. • Venue: Taman Rekreasi Bukit Jalil. 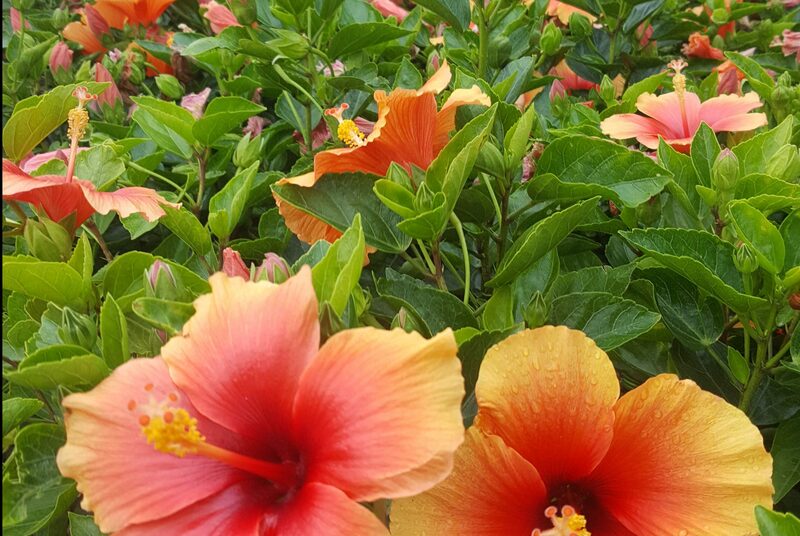 • Date & Time: 17 March 2019, 7:30am. • Sharing session by coach. • The right food for running. • Running tips & tricks. • Drinks & light breakfast. Register NOW by downloading SOFEARUN app. Today, Malaysia’s premier distance running event implements ballot system for public registrations due to tremendous response and the Youth and Sports Minister Syed Saddiq Syed Abdul Rahman was given the honour to activate the random computerised ballot selection process whereby ballot winners were picked and immediately notified of their selection. 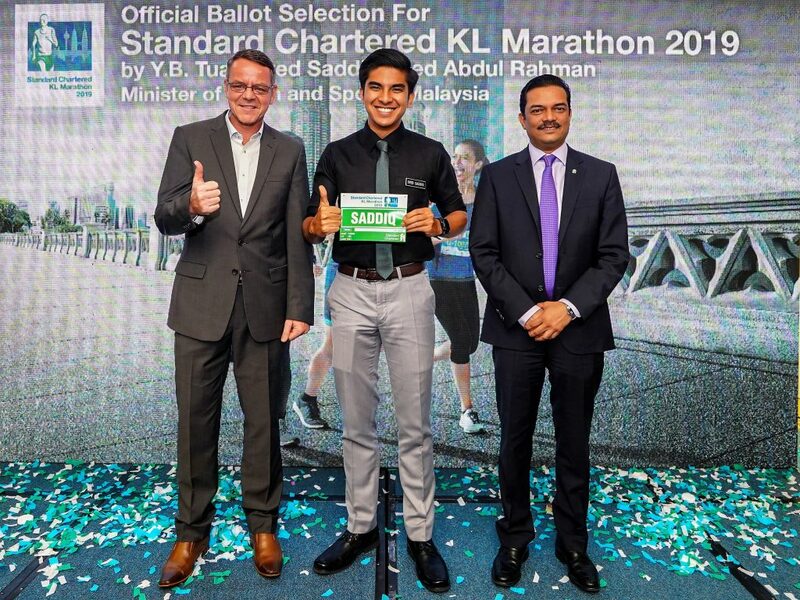 The Standard Chartered KL Marathon has seen phenomenal growth over the last decade with the 10th Anniversary edition in 2018 seeing the highest attendance to date of over 38,000 participants. 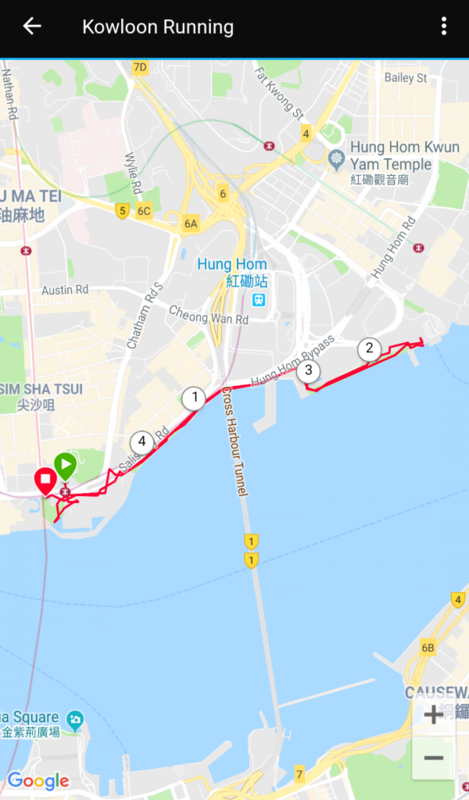 Public registrations for the 2018 event were snapped up within 10 hours of opening, leaving a lot of disgruntled runners who didn’t get a chance to register due to a variety of reasons, such as network congestion and poor internet connections. This year saw a significant increase in loyalty registrations, where returning 2018 runners were given the privilege of signing up and securing their slot before registrations opened to the general public. Almost two thirds of the available slots were snapped up during this period leaving slightly over 12,000 slots across all categories remaining for public registrations. Hence, the ballot system was introduced this year to give everyone an equal opportunity to secure a race slot as potential participants could cast their ballot between 13 to 19 February 2019. 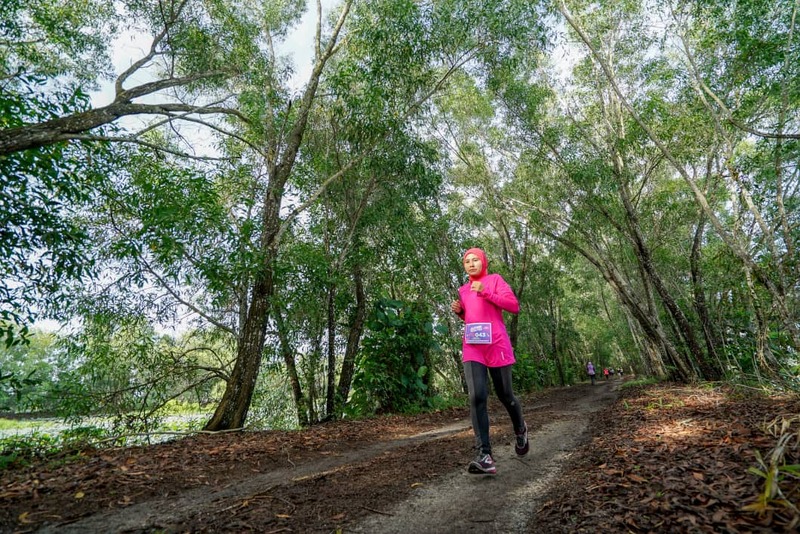 “We introduced loyalty registrations in 2016 as a way of giving back to the running community who have strongly supported us, and continued to implement this in the following years” said Rainer Biemans, Project Director of SCKLM and Director of Dirigo Events, the owners and organisers of the multi-award winning event. “Since then, the take-up during the loyalty registrations consistently yielded about 40-45% of overall slots available. This year we were caught by surprise when the loyalty registration period saw more than 60% of available slots snapped up, which is why we have had to implement balloting for public registrations” added Rainer. 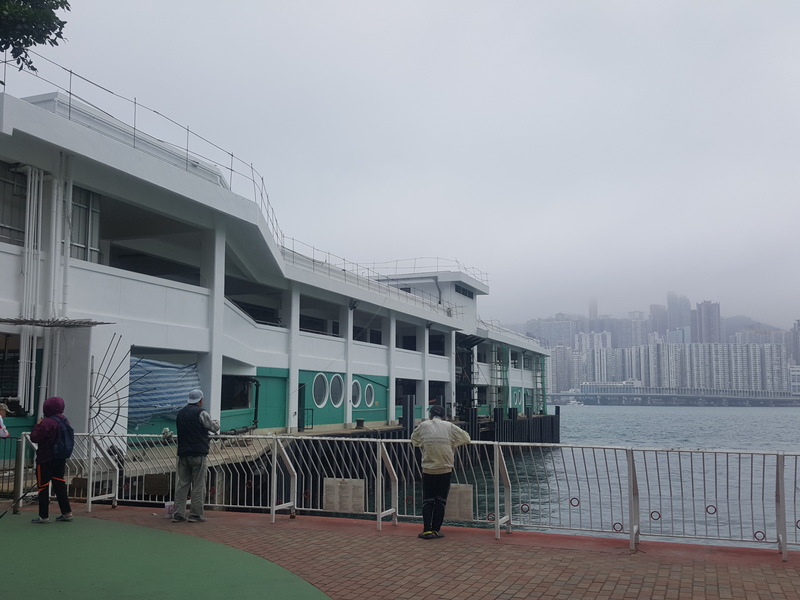 “This way, everyone gets an equal chance to secure a race entry and will not be hindered by network or work issues.” Rainer also mentioned that moving forward, the balloting process would most probably be implemented right from the loyalty registration period. 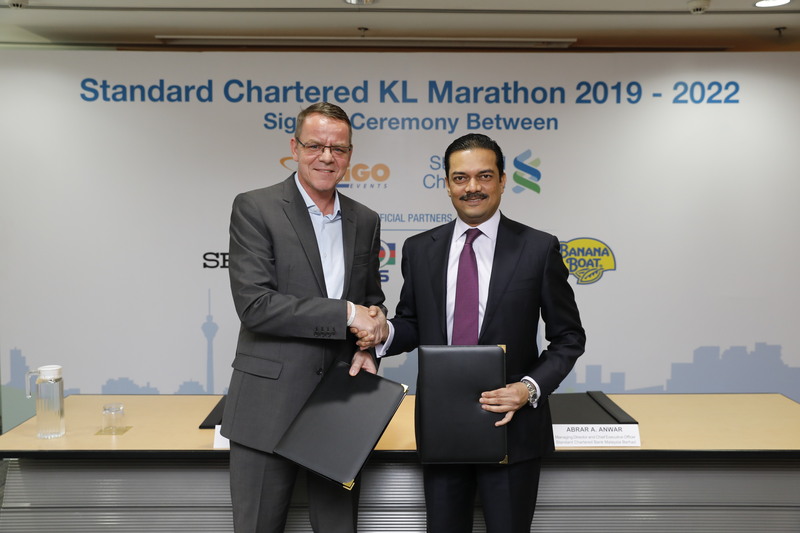 The 2019 edition of SCKLM was given a boost late last year when Standard Chartered Bank Malaysia renewed their title sponsorship of the event for a further four (4) years. The Bank has been a steadfast supporter of the event since its inception in 2009 and is a major factor behind its success. “We are delighted to resume our title sponsorship of the KL Marathon. The past 10 years of our sponsorship has shown us the amazing power this event has to bring people from all walks of life together to do extraordinary things. SCKLM has grown from strength to strength and is now one of the most sought after events in Malaysia and the region,” said Abrar A. Anwar, Managing Director and CEO of Standard Chartered Bank Malaysia. “This year marks yet another milestone with the ballot system introduced for public registrations,” added Abrar. 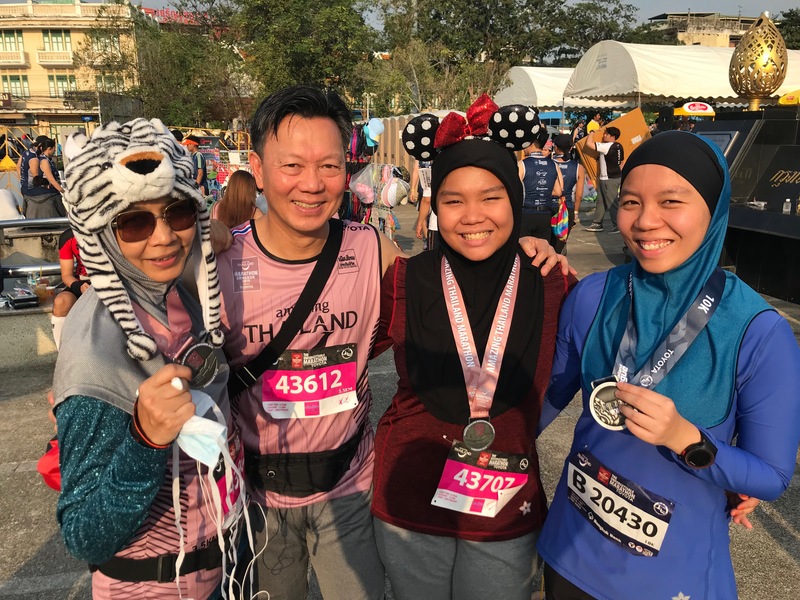 Charity programme Run For A Reason (RFAR) has been an integral component of SCKLM which has benefited and improved the lives of thousands of Malaysians over the last 10 years. 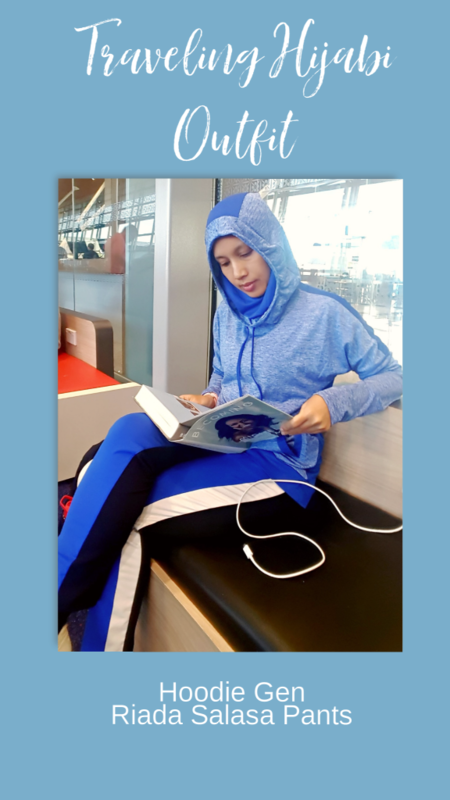 Last year, the programme raised RM500,000, with individual runner raising more than RM17,000 and Rainer hopes the amount increases this year. For 2019, the charity beneficiaries are the National Cancer Society of Malaysia, Hospis Malaysia and Dignity For Children Foundation. 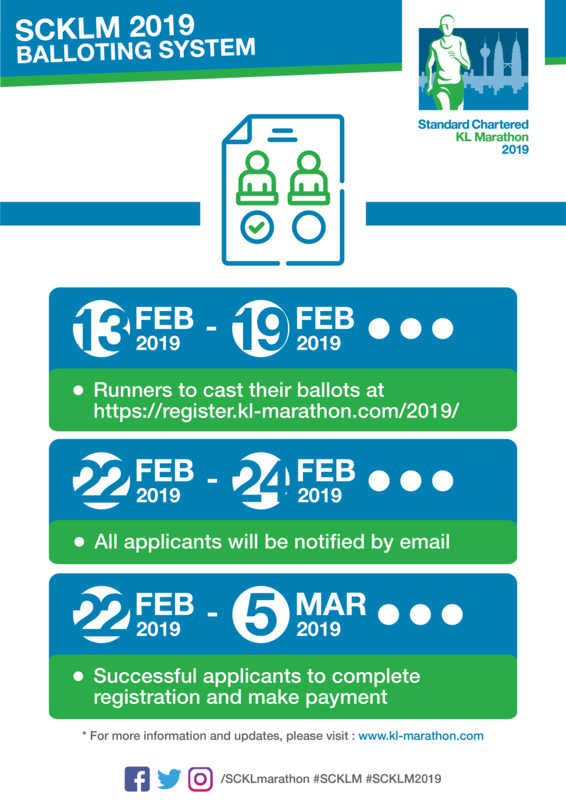 Due to overwhelming response by loyal runners from previous Standard Charted KL Marathon (SCKLM), there is a reduced number of slots available for public registration. 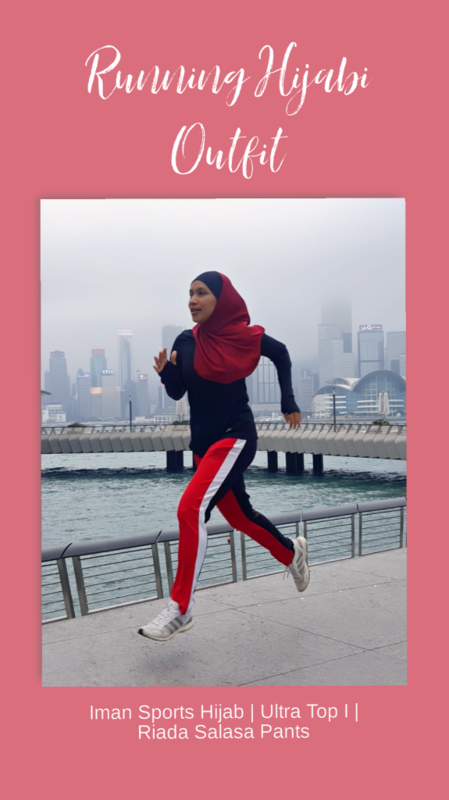 There are a total of over 10,000 slots available across all categories and in order to ensure that everyone has an equal opportunity of getting a race slot, public registrations for the SCKLM 2019 will be in the form of a ballot. 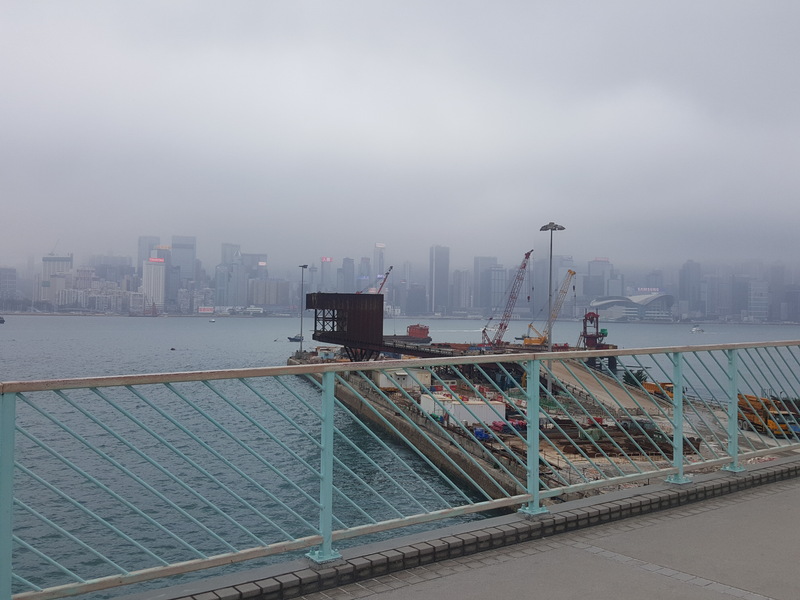 This is also to ensure those who are interested to participate are not affected by network congestion or poor internet connections. Therefore, the balloting period will ensure that every applicant has an equal opportunity of earning a race slot. Runners will be able to cast their ballots from 10.00am, 13 February 2019 to 11.59pm 19 February 2019. Ballot selection will be completely random and computerised, and will be activated by YB Syed Saddiq Syed Abdul Rahman, Minister of Youth and Sports on 22 February 2019. Successful applicants will then be notified by email and will have until 5 March to complete registration by making payment. Each person is only allowed one ballot entry. So, runners – you have ample time to register now and do check your emails during this period 22nd – 24th February to get the ballot results. All the best! 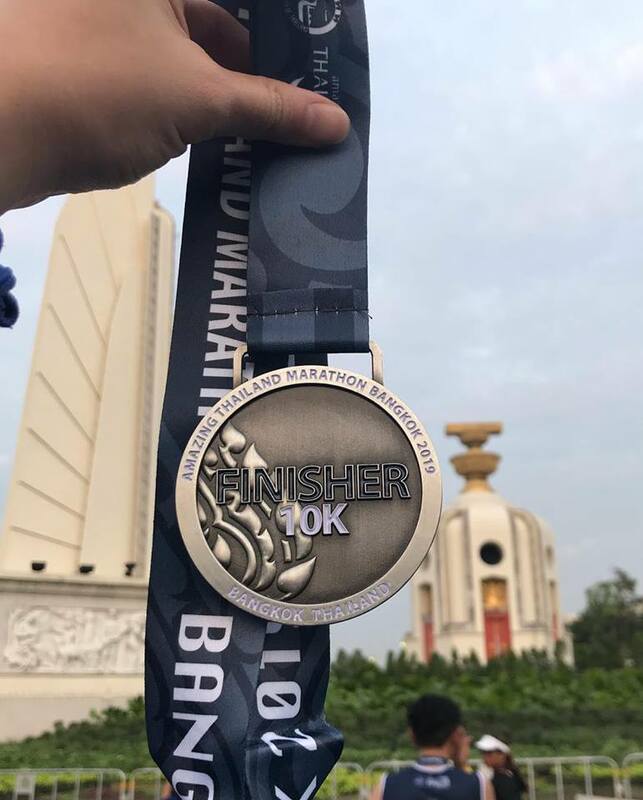 This episode of runcation: Amazing Thailand Marathon Bangkok 2019! 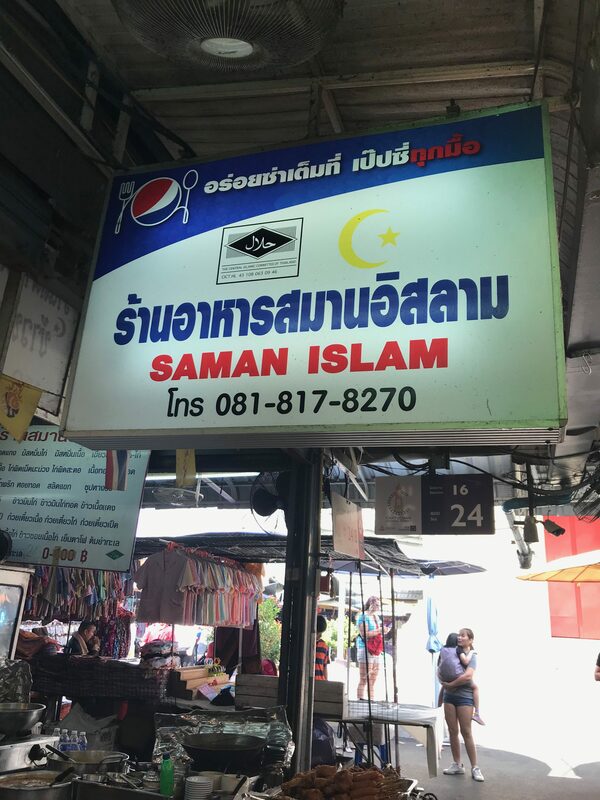 Over the years, I have seen Bangkok developing to be more Muslim-friendly to cater to an increasing number of tourists from Malaysia, Indonesia, and Middle East. This means more halal food outlets and increasing conscious to state the ingredients used. This also means more variety of food for carbo-loading! 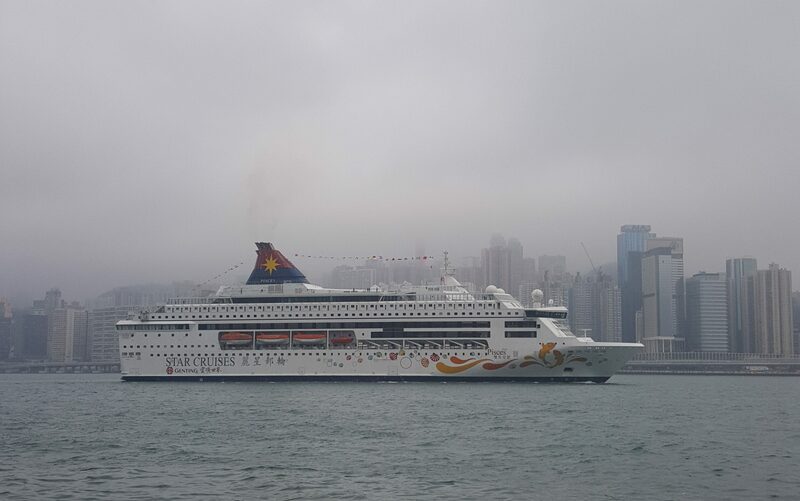 Clean, comfortable with air-condition facilities. Thai staples like Tom Yum and Green Curry. The foodcourt at level 5 has a wide selection of International flavours too like Chinese, Indonesian, and Arabic food. Street food with local ambience. Food selection is mostly Thai staples. 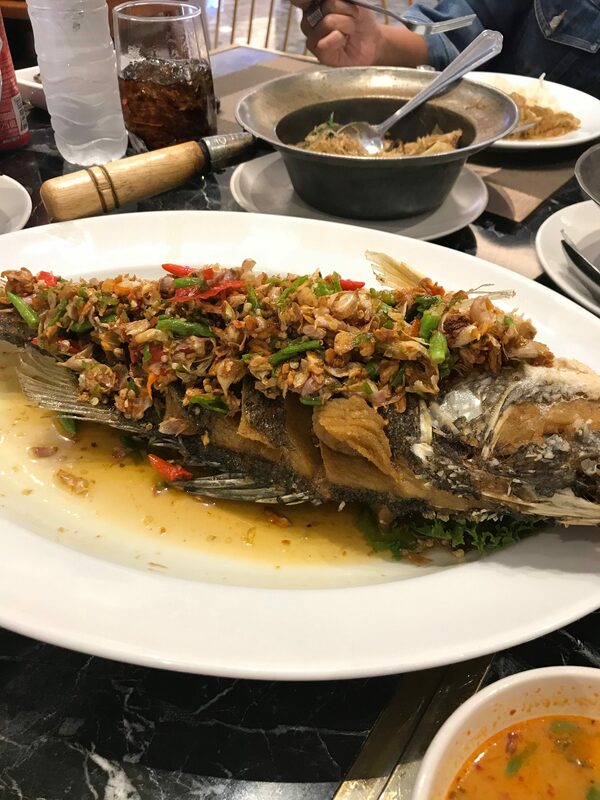 There are also some Southern Thai dishes too. Enjoy Thai sweets and desserts that are mostly halal-friendly (but not halal-certified) such as Mango with Sticky Rice, Coconut Ice Cream, and Thai Ice Tea. Legs are feeling sore after a run? Head to a spa for a massage, aromatherapy, or an herbal compression. 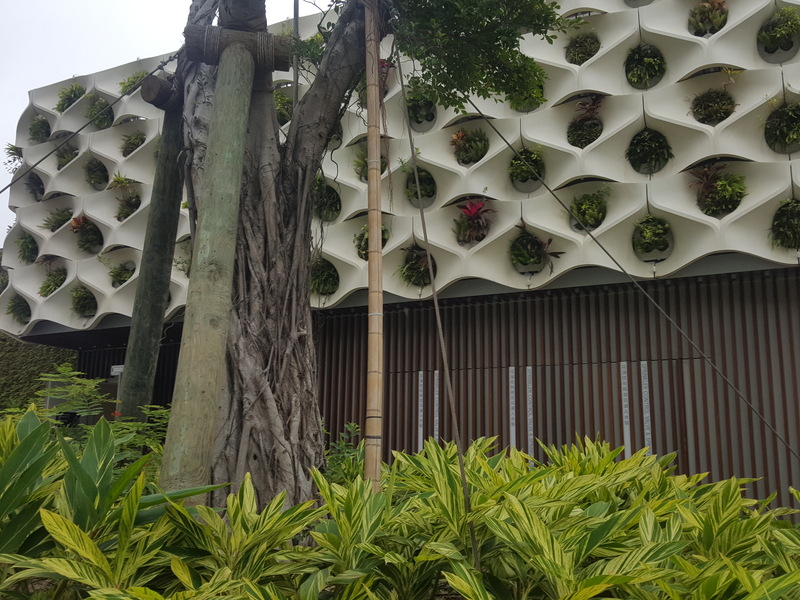 Thailand has a long history of alternative treatments using herbs and natural ingredients, making the treatments more effective. 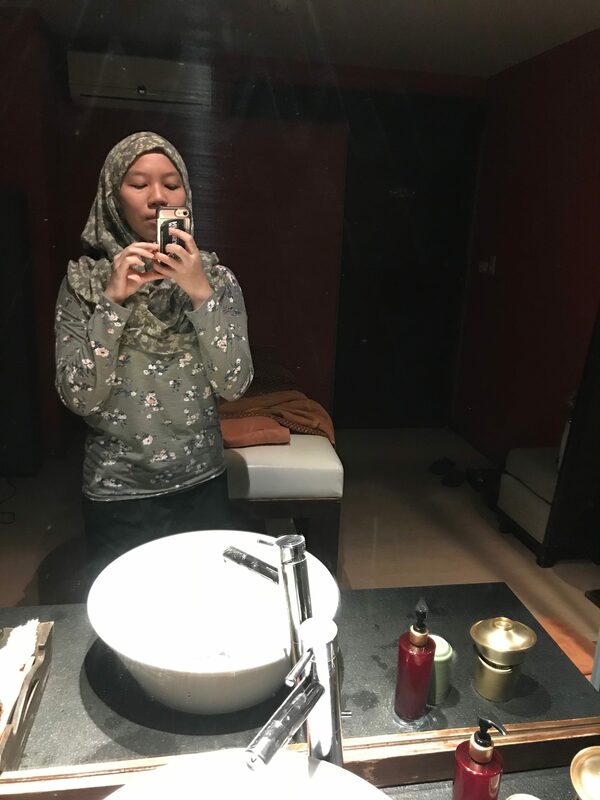 Note: Spa and massage houses have a bad reputation for illegal ‘services’ in Bangkok. 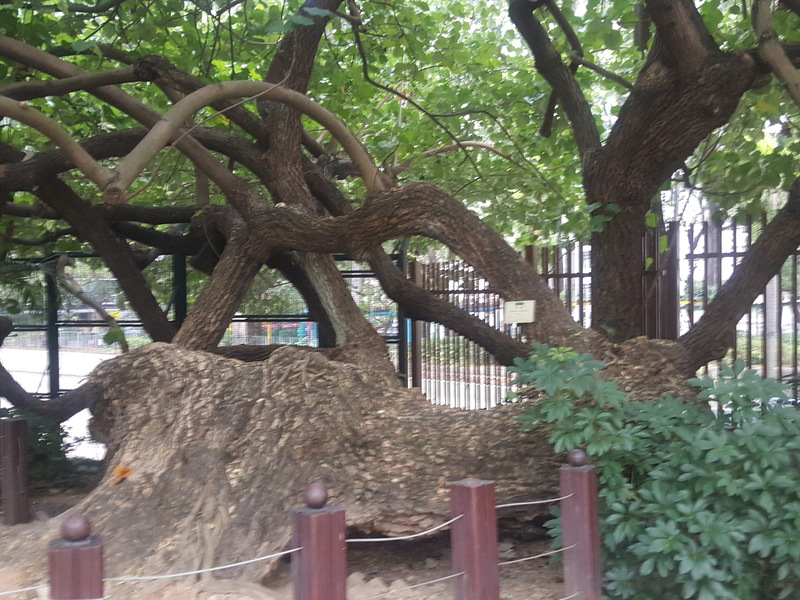 How to ensure the spa conducts legal business with no hanky-panky ‘services’? Ask for recommendations from the locals, make it firm that you are strictly looking for a medicinal or aesthetic spa. 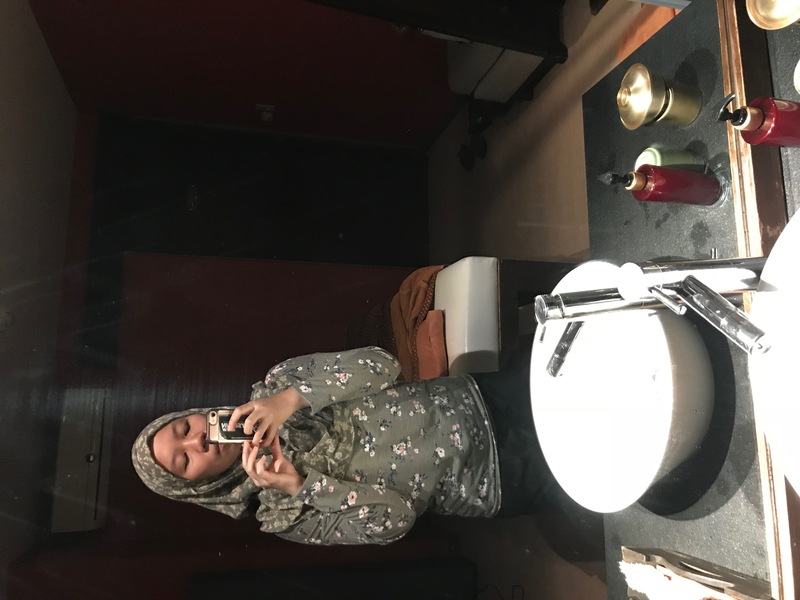 The proper spas are usually more upscale and expensive too, but they are still cheaper than Malaysia’s rate. Proper spas also clearly display their zero-tolerance policy towards sexual harassment. 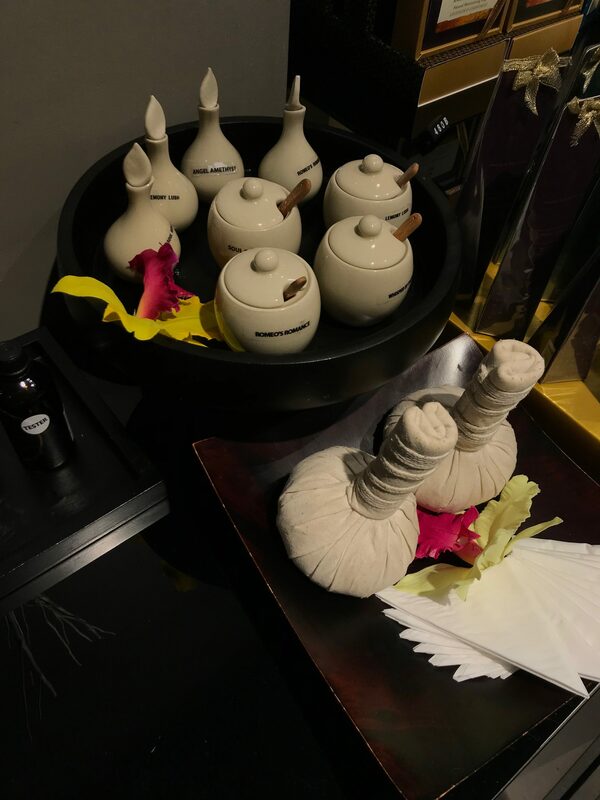 Try their foot and head massage, relieving aching muscles and leaving you in total relaxation. Protip: Do not forget to tip the masseuse after your treatment. They do not expect much, 20 to 50 Thai Bhat goes a long way for these local women. Do you know that Thailand is also known as “The Land of Smiles”? Despite having similar roots to Malaysia, there are some notable differences in Thais culture. This might affect how an event is organized. 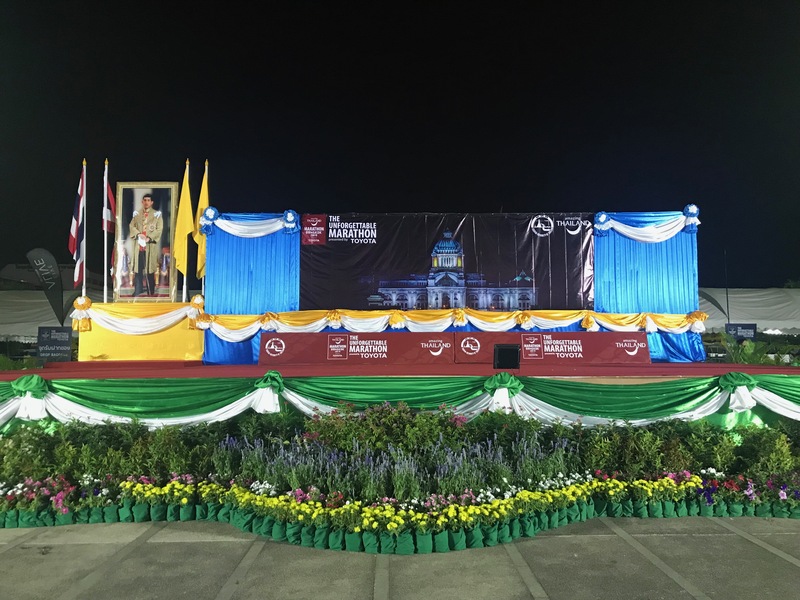 Although it is a well-known international event with participants from various countries, it is still very Thai-centric. Thais are very proud of their language and culture. Most signage are still written in Thai, so collecting the race kit and getting to the race site was not very well-organized. Mitigate that by collecting the race kit early, and heading to the race site early too. But don’t worry, Thai are very friendly too. They will be happy to help if you ask nicely. Cheering is not a culture in Thai. 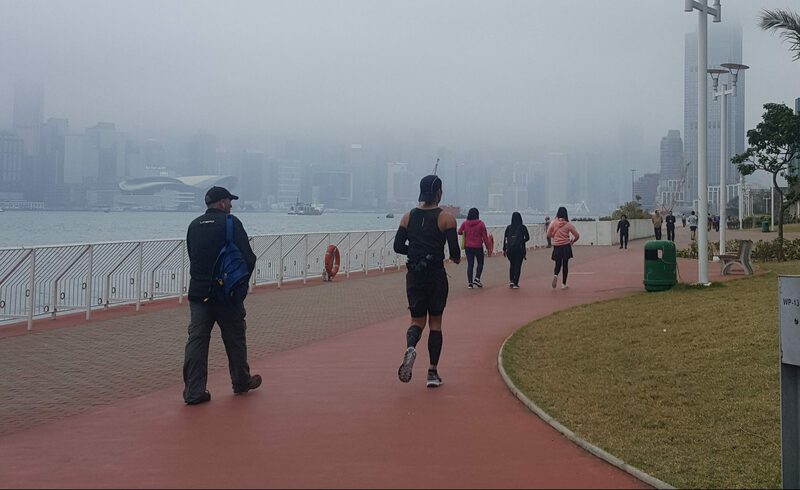 There were not many supporters or spectators along the way, and most people weaved between the running event venue like nothing happened. 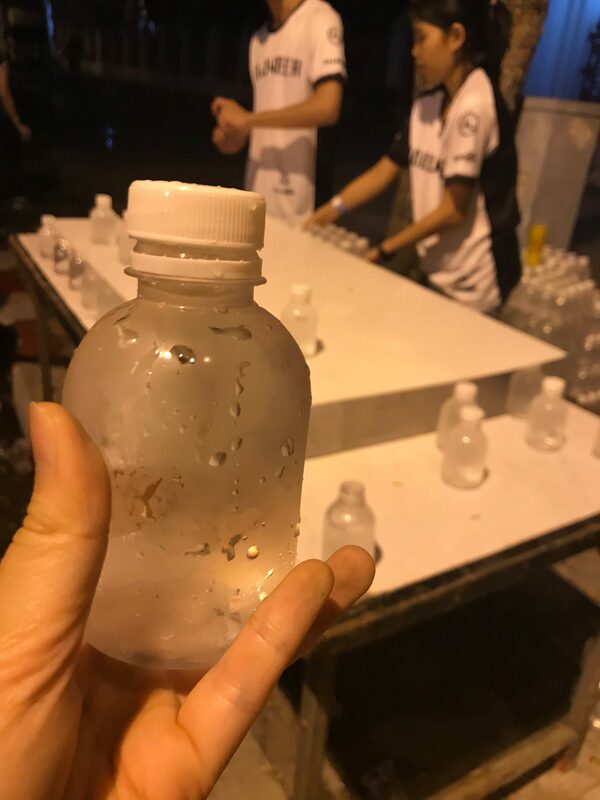 I can’t help but to notice that poverty is also very apparent in Bangkok, as there were beggars eating leftovers from the runners. I feel sad for them. Thais are such hospitable people. They want to make you feel welcomed and comfortable, and nothing is more comfortable than a clean toilet. 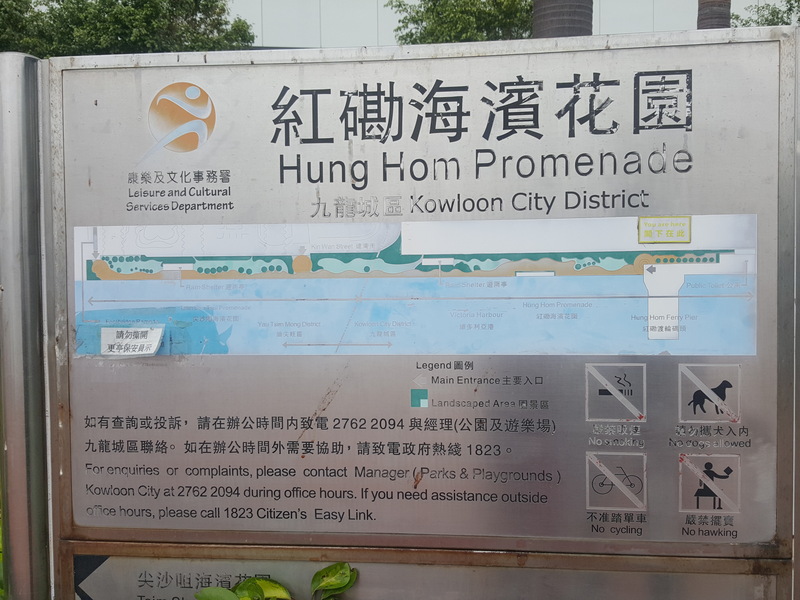 Their portable toilets were equipped with a bidet, flushing toilet, and even air-condition. 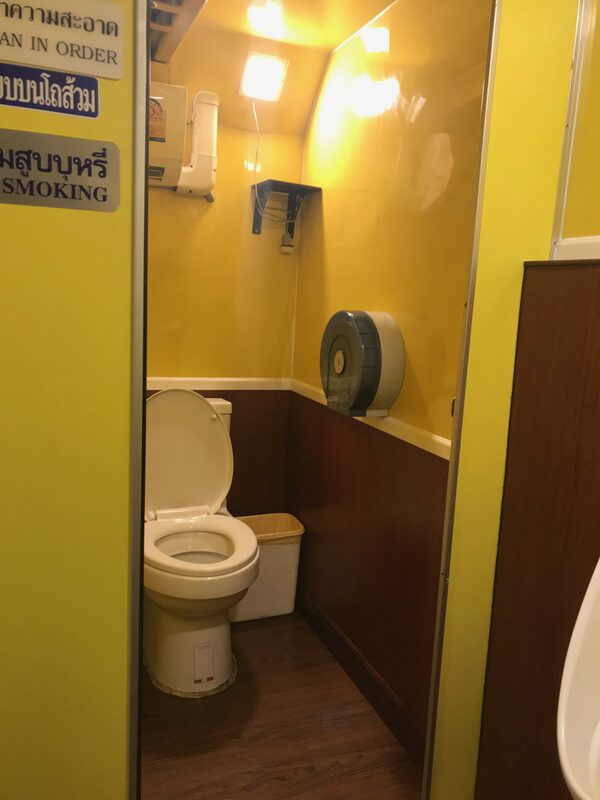 It puts Malaysia’s porta-loo to shame. 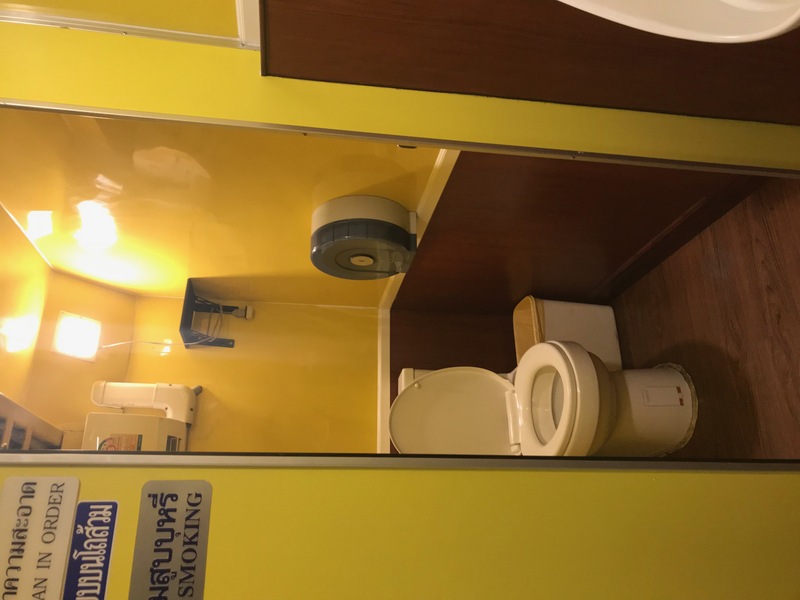 Check out that 5 star toilet! Trail running can be a daunting, yet rewarding experience. 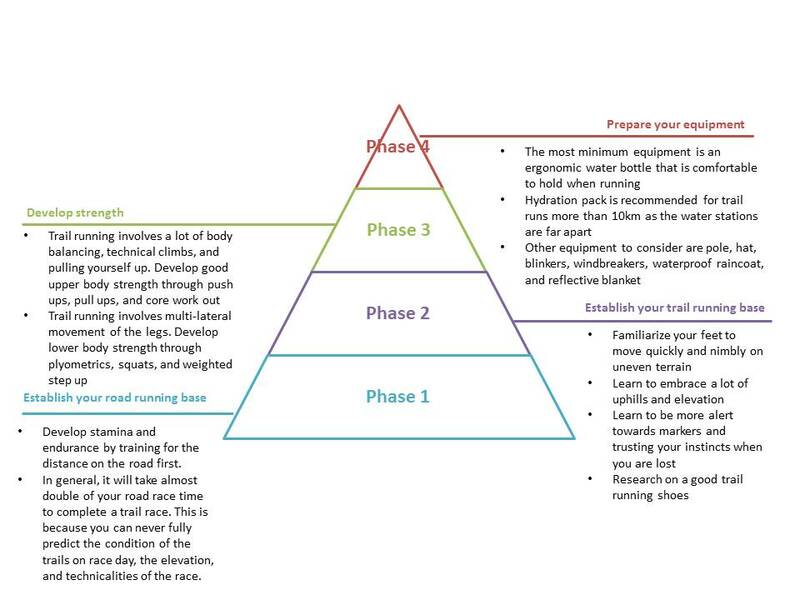 Through a lot of trial and error and based on my own personal experience, I have developed a systematic 4 step-by-step approach to help you prepare for a trail run. Think of training for a trail run as a pyramid – without a solid base, it will be impossible to move upwards. Tahun ni merupakan edisi ke 4 Pink Ultra dan merupakan kali ke 3 saya menyertai. 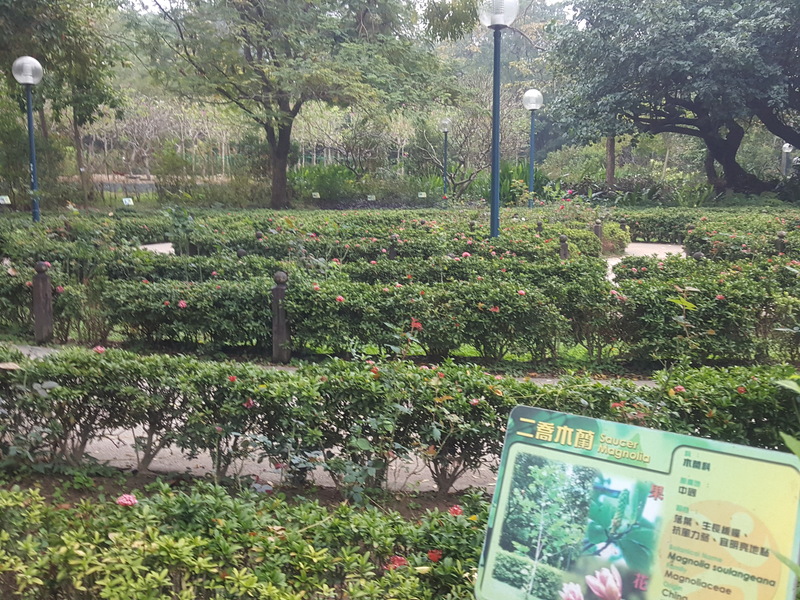 Edisi pertama (2015) dan ke-2 (2016) diadakan di Taman Saujana Hijau, Putrajaya. 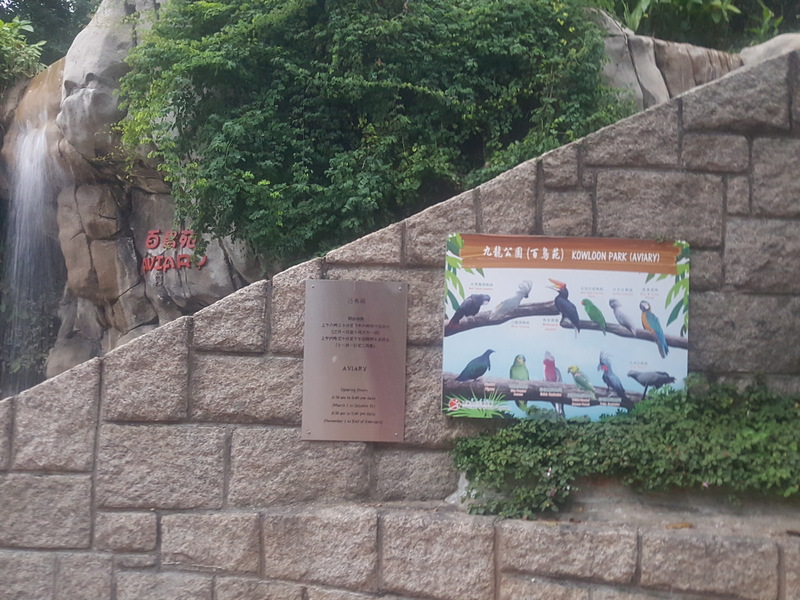 Edisi ke 3 (2017) di Taman Tasik Cyberjaya dan edisi ke 4 (2018) di Paya Indah Wetland, Dengkil. 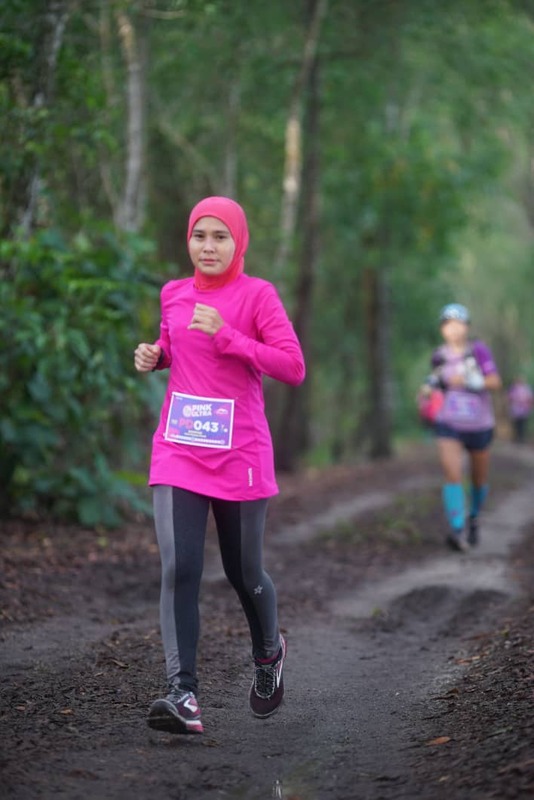 Semua acara Pink Ultra adalah larian looping, berjarak 50km. Pink Ultra dianjurkan oleh Team Pacat dan ia adalah untuk wanita saja. Tapi peserta lelaki boleh jugak sertai dalam kategori duo; iaitu larian bersama peserta wanita dari awal sampai lah tamat larian. Selain itu ada kategori solo dan kategori relay. 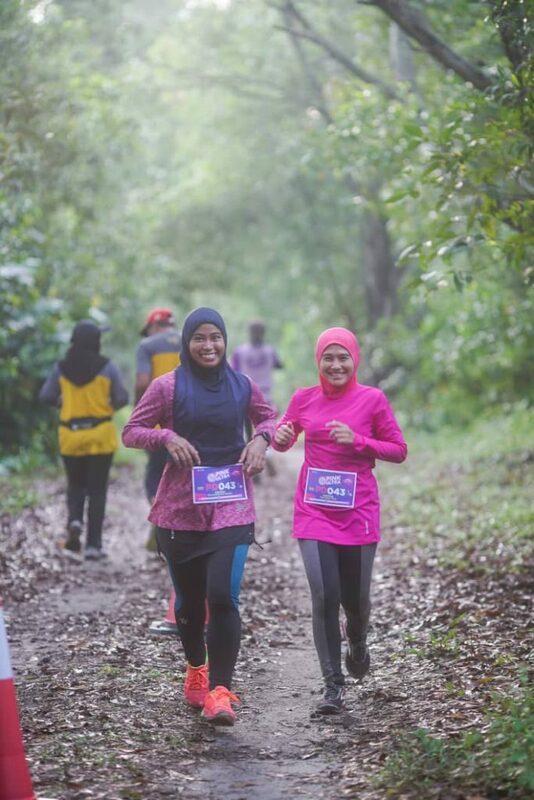 Peserta diberi masa selama 10 jam untuk berlari dan perlu dapatkan 50km untuk dapat medal dan finisher t. Tak habis lari tak dapat hokay ! Acara kali ini diadakan pada 4 Nov lepas. Saya menyertai kategori duo bersama Noi. Kami di lepaskan pada jam 7.10 pagi. Laluan kali ini lain dari edisi yang sebelum ini, kali ni 95% larian adalah trail. Kami kena berlari 1.5km ke check point dan pusing semula ke starting line melalui jalan yang sama. 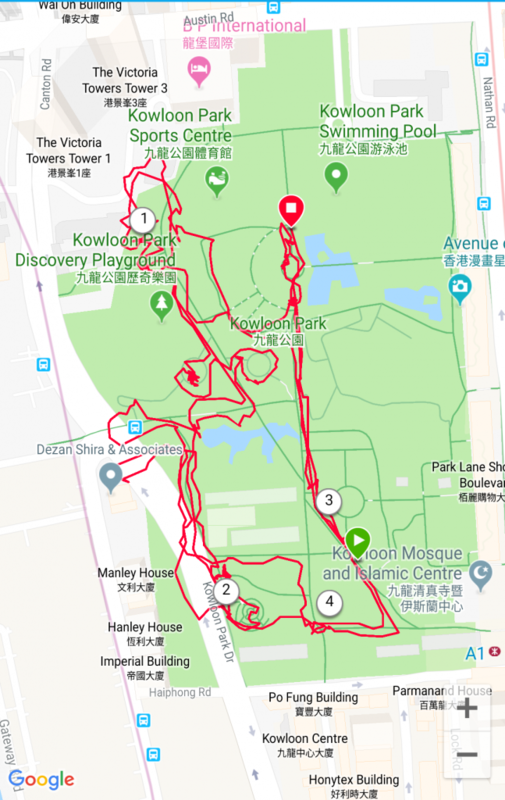 Bermakna 1 loop adalah 3km. Peserta duo dan solo diwajibkan untuk menghabiskan sebanyak 17 loops (51km) dalam masa 10 jam. Pemandangan di Paya Indah Wetland sangat cantik, dikiri dan kanan ada tasik dan katanya ada buaya juga. 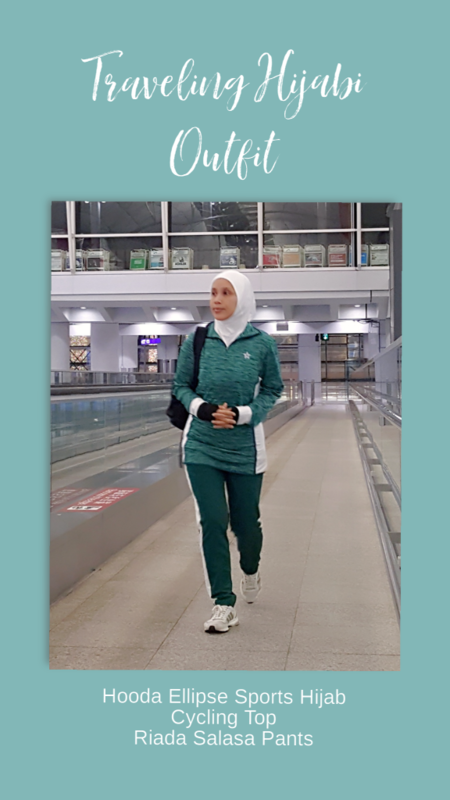 (nasib baik masa hari tu tak ada buaya 😊 Kami tak akan rasa sunyi masa berlari sebab akan bertembung dengan runner lain berlainan arah. Tambahan pula, marshall juga selalu ulang alik untuk menjaga keselamatan peserta. Part ni memang best, makanan dan minuman yang banyak dan sedap. Ada nasi lemak, bubur ayam, mee hoon sup, buah-buahan, kek..dan bannyyaaaaakkkk lagi dan pelbagai air yang sentiasa sejuk berais. 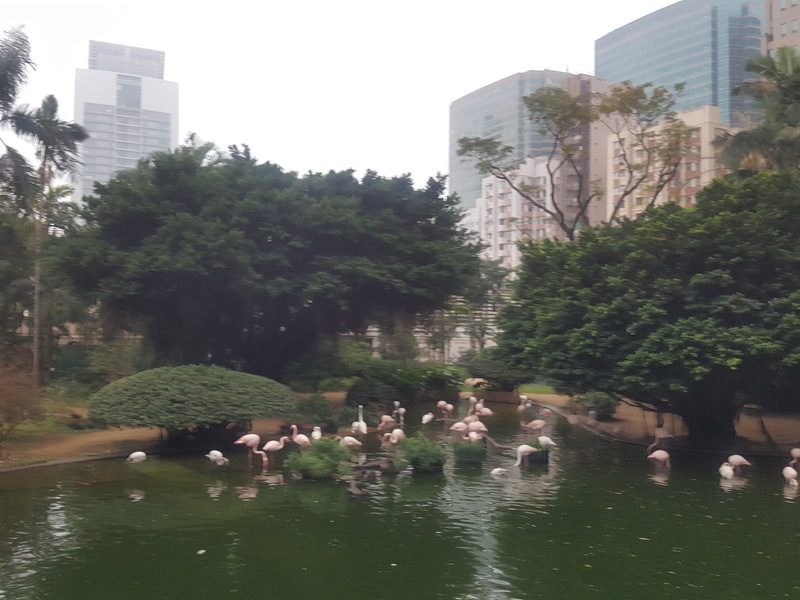 Di Pink Ultra jurugambar mengambil gambar peserta-perserta yang kelihatan cantik-cantik belaka, hokay ! Marshall dan sukarelawan pula sangatlah peramah, banyak membantu dan sangat baik. Ini sememangnya tradisi Pink Ultra! 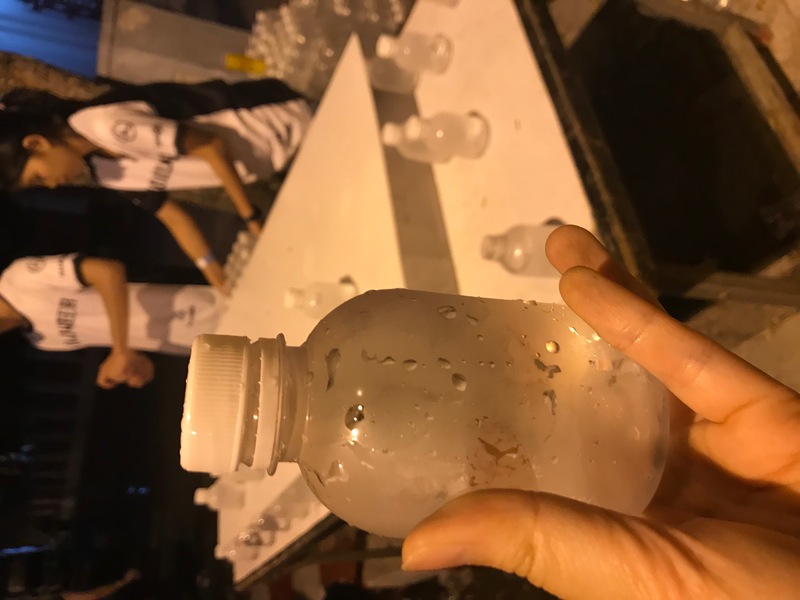 Bagi saya Pink Ultra memberi saya ruang untuk mencuba keupayaan saya berlari jarak jauh dan ianya ibarat training saya untuk acara larian lain yang akan datang. Pengalaman berlari ditengah panas, mental diuji sebab route looping, sakit cramp, blister sana sini, penat, letih, rasa nak pitam, semua jadi satu kepuasan untuk saya. Ramai yang memberi kata-kata semangat bersorak bersama, jumpa kawan baru. Yes, bonding and more time together! 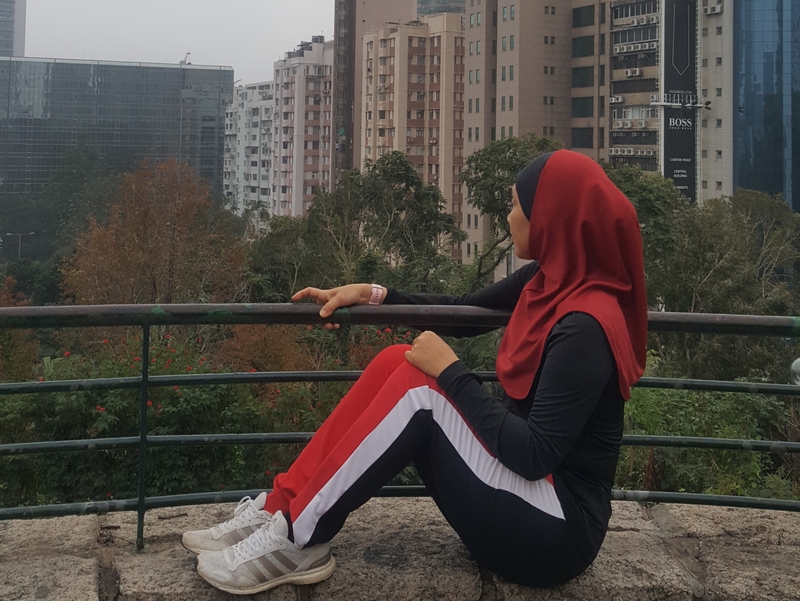 Bagi saya Pink Ultra adalah acara yang sangat bagus untuk wanita yang ingin cuba berlari dengan jarak lebih dari marathon. 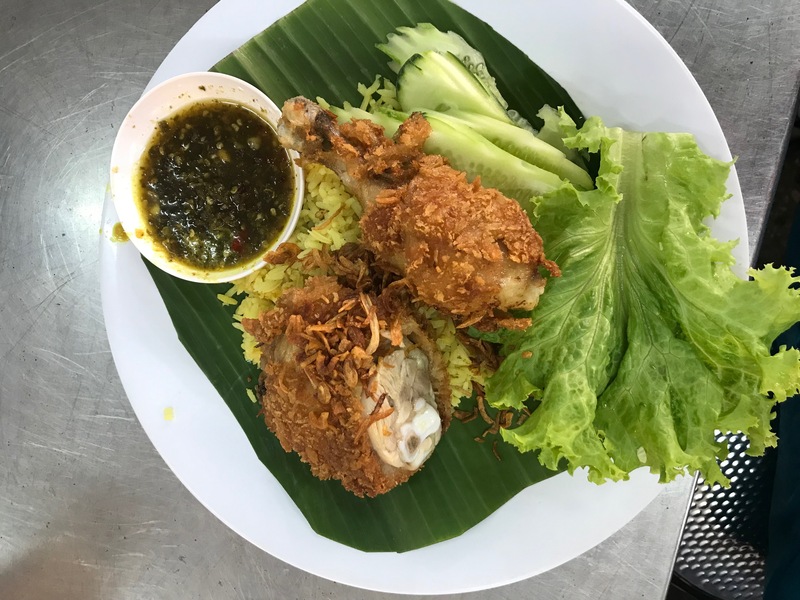 Sebab semua rasa ada, manis, masam, pahit dan pedas semua ada disini. Sedapkan? 😊 eh jom lah sertai Pink Ultra tahun depan! Chafing is not new to active ladies. It is a scratch mark caused by repetitive rubbing, not only between sweaty or salty skin and clothes, but also in between folds or sagging skin. Often times, you only realise when you shower after activities as you scream in pain. They are painful and not pretty. Wear a sports bra with a good fit and provides the right support. Just like your feet swells during a long run, so does other parts of your body. Give some allowances for your chest area for long hour workout. 2. Wear good quality sports bra that is made of sweat-wicking fabric and dries fast. Replenish sports bra when you have to. Sports bra worn out too, just like your shoes. 3. 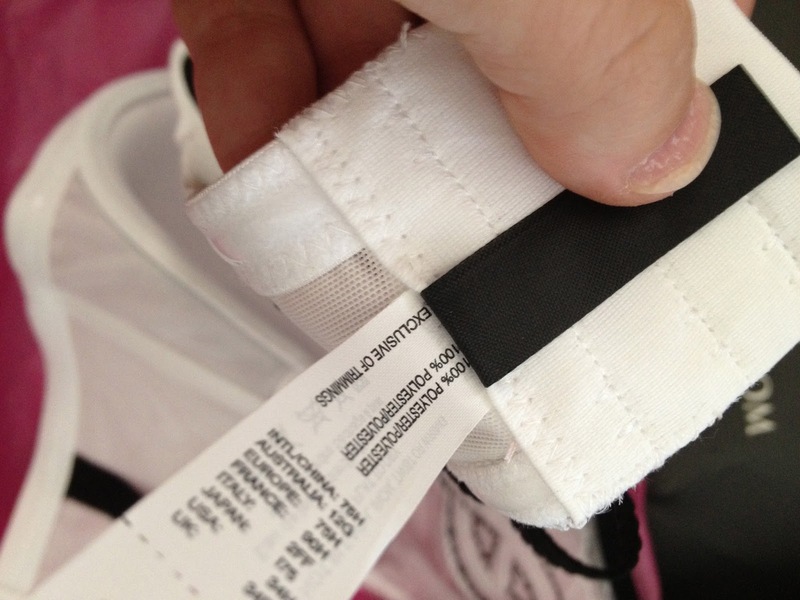 Remove any tags or labels on your sports bra. The more seamless, the better. 4. Apply sports lubricant on sports bra line. This includes underneath your breast, back, and around the arms. 5. Hydrate body well to avoid crystal salt build-up when you sweat. Crystal salt on certain areas can cause chafing too. 6. Get out of soaky sports bra fast. 7. Rinse and clean your body fast during and after workout. When you have too much salt on your body, rinse it off fast to avoid salt rubbing onto skin. Other than bra area, other areas prone to chafing for women are in between thigh, crotch and armpit. Whether it is in a cold or hot weather, you can apply the same tips as above for those area. Chafing can be avoided, so when you are planning to sweat a lot and have a long hour workout, be prepared!